A loan of $1,500 helped a member to pay for urgent medical surgery she has to undergo. Thuraya is the featured borrower of Kawthar group, which consists of three Syrian refugees who are working hard to support their family members. She got along with the other group members to acquire for a Syrian refugee loan product from Kiva’s field partner Al Majmoua, because they’re working hard in order to cover their families’ daily living expenses. Thuraya is a 49-year-old married mother of nine children, who works as a farmer since 2015. She is a hard worker and sacrificing mother who is trying desperately for the sake of her family. Her loan share will be used to pay for urgent medical surgery she has to undergo. Thuraya is the lady at the left-side of the picture. 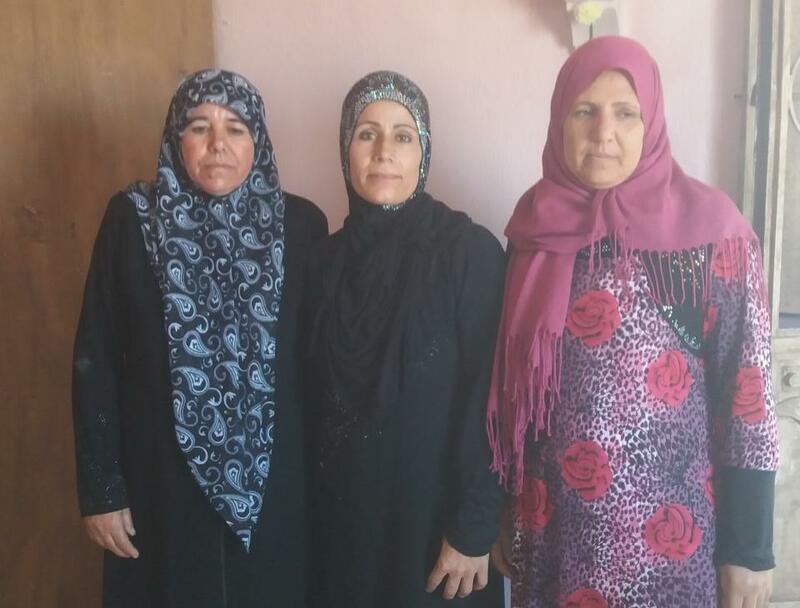 As for other members; Kawthar is the lady in the middle, and Dalal is the lady at the right-side of the picture.